Bo Yee Fan has recently qualified and joins our Property & Commercial Department. 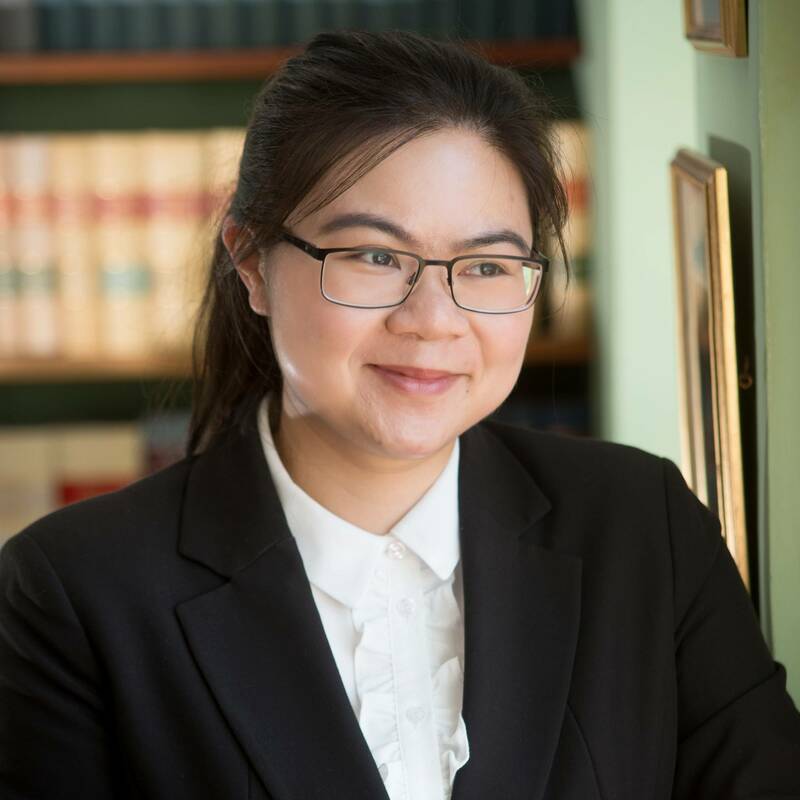 She completed her undergraduate studies at The University of Manchester and later moved to Birmingham to complete her postgraduate diploma at The College of Law. She then joined PowellsLaw as a trainee solicitor. During her time as a trainee, she gained invaluable experience in the areas of family, property and private client.